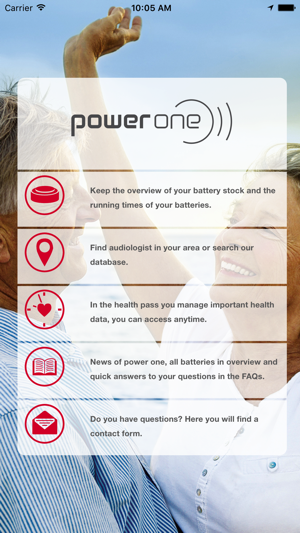 power one offers you first class premium hearing aid batteries. 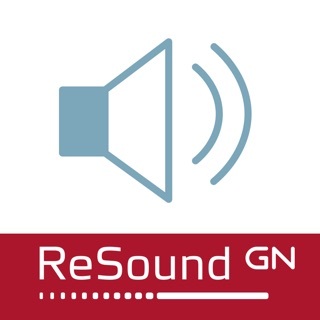 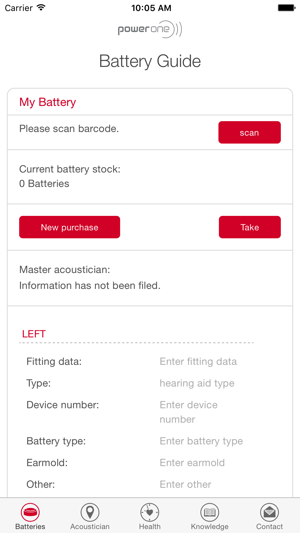 You are looking for an acoustician, would like to buy power one hearing aid batteries, save your health book or would like to fix a reminder for your battery change? 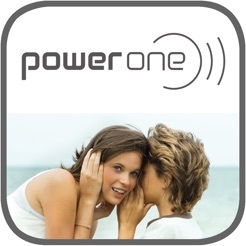 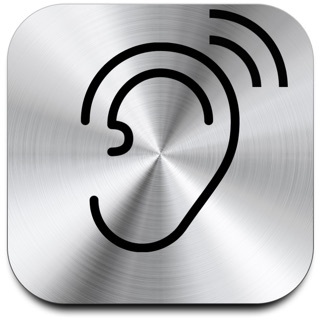 power one is very pleased to assist you and offers further interesting subjects around hearing! 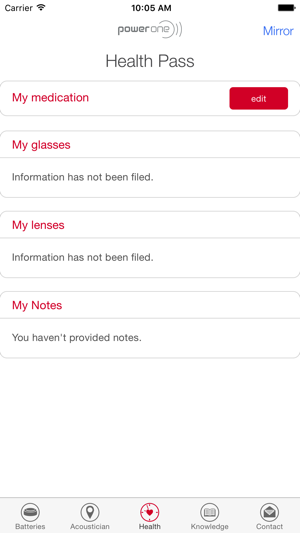 App does not make sense! 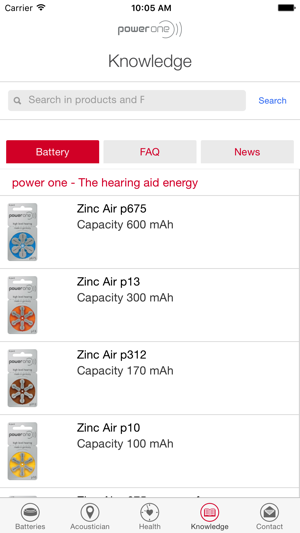 I thought I'd be able to purchase batteries using the app - not so.